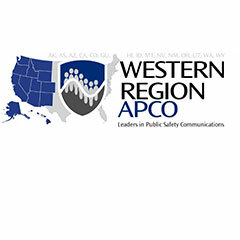 Our products are designed for critical network connectivity and communication— so you can focus on the real issues. 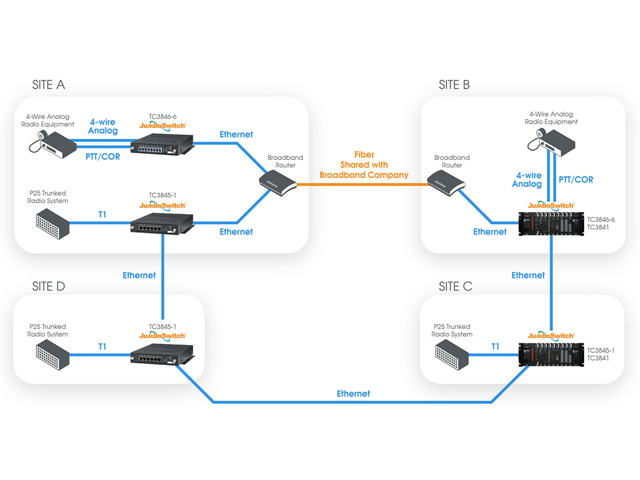 A returning customer knew they needed to find a solution as Telcos began to phase out analog leased lines. They had difficulty finding a solution compatible with the PTT/COR signals from the voters. Read the case to learn how the they established a self healing network and preserved legacy equipment. Complete telephony solution that merges the simplicity of Ethernet with the call processing features of PABXs into one compact interface card. With no central hub required, the TC3848-1/-2 utilizes VoIP technology to become a self-contained phone system/product. Extend up to 4 channels of 600 ohm 2 or 4 wire analog and dry contact links across Ethernet networks. 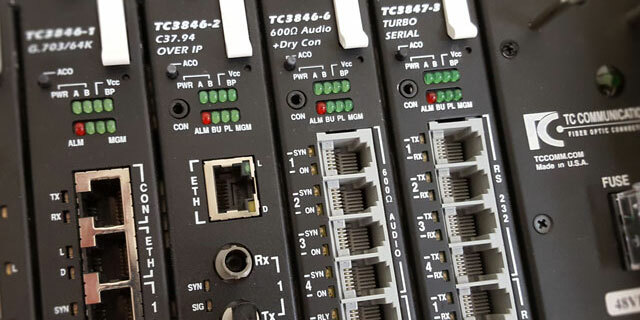 Excellent for Radio over IP (RoIP) and Leased Line Replacement applications. 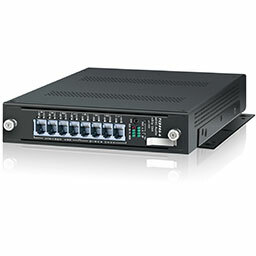 TC3846-6 Analog and Dry Contact over IP gateway receives comprehensive upgrade with features including bandwidth requirements and network security protocols. 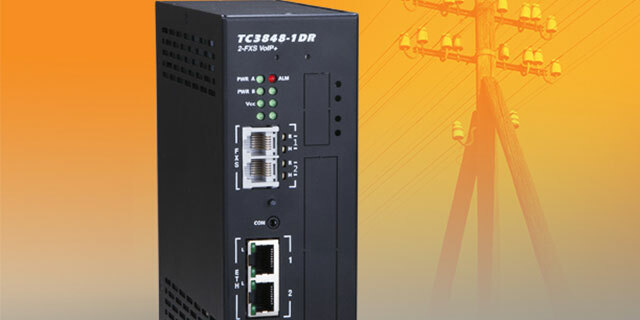 Users can monitor outages on T1 lines with this feature on the Mini Channel Bank series.